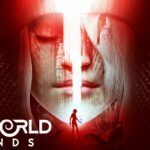 The Secret World MMO has been reborn into an almost entirely new game, The Secret World Legends. The game boasts a unique world and is brimming with story and characters. The environment, incidental dialogue and monsters you come across are all top notch. The story concerns 3 factions, and how each faction is working in their own ways to guard and prepare for the coming ‘filth’ (and that which has already arrived). All the while playing off against each other because after all, they have their own agendas. The gameplay is fun and interesting, it makes use of a run and cast system meaning you are usually always on the move. The range of skills and weaponry means that you can cultivate a character to your whim and the unlimited level cap means you can essentially have a character that can do whatever you’d like it to do. Overall, the game is recommended for those who want a fantasy MMO with a fresh and original setting. As well as those who want a ton of content. Is PlayStation VR Worth the Investment? Sony has entered the VR battlefield with their PlayStation VR hardware. At the moment they are in direct competition with the PC and it’s VR hardware options. But is it a worthy adversary to the PC, and is it worth the investment if you are new to VR? PlayStation VR costs much less than a VR ready PC. This alone could be enough reason for most who want to experience a new way to play video games. However, while the price is lower so is the performance, with PlayStation VR games having much lower graphical fidelity. When it comes to games both formats are on an equal playing field, with some popular VR games such as Star Trek Bridge Commander and Eve: Valkyrie available to play on both systems. For ease of use PlayStation VR is arguably the easiest system to set up. With simple step by step by step instructions and the guarantee of a compatible gaming system, Playstation VR is pretty much plug and play. The Forza franchise has been going for a while now, under the Forza Motorsport and Forza Horizon banners. But recently it’s latest game Forza Horizon 3 has been updated with one of the craziest additions yet. The Forza Horizon Hot Wheels expansion pack adds insane tracks and stunts that are straight from a boys play set. The extra features are located on a separate map to the main game, which is easily accessible as soon as the expansion is installed. The new zone looks almost alien like on arrival, with loops, corkscrews, boost pads, high bank turns and half-pipes stretched high into the sky. While these tracks will push cars to their limits, the core forza game play mechanics remain the same. The expansion pack also includes many other additions and can be bought as part of the Forza Horizon 3 Expansion Pass, or as a standalone purchase from the Microsoft store. Prey looks set to be one of the biggest releases this May and a return from the sci-fi shooter, being the second in the series. But is it going to be worth the return trip? While we won’t know for sure until release, we do know a few things, both from the original game as well as from previews and interviews. The player is Morgan Yu, a human aboard a space station with numerous alien baddies, which is the very same setting as the original. Players will be able to select certain attributes of Yu, including gender. This is big difference to the original which had a strict story and player character arc to play through. Perhaps this is a hint that the game will be more open ended, especially considering it will have RPG elements. The aliens have an array of different powers that the player-character can equip themselves, another hint at how the RPG mechanics might come into play. 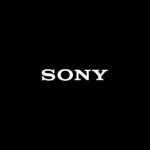 Playstation plus is a subscription service offered by Sony for PS4, PS3, PlayStation Vita and PSP owners. It allows users to download free games, take part in exclusive sales, online multiplayer services and various other options. Playstation plus offers a lot for the price, but only if console owners take full advantage of the service. Console owners can choose to subscribe for either a single month, three months or a year. The prices for these subscriptions are $9.99, $17.99 and $49.99 respectively. Playstation plus offers a selection of discounted and free games to download each month. 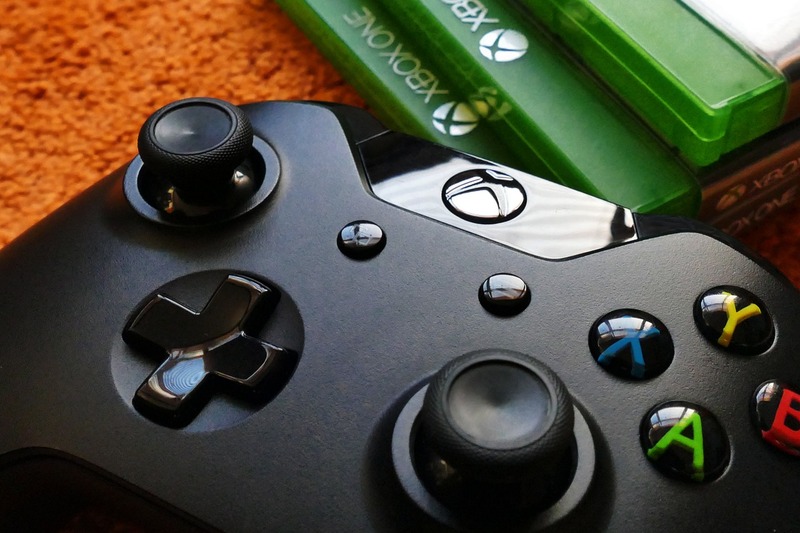 These games are only available for this monthly period, so to make the most out of the service users should download what games they would like as and when they are available. After the month has ended a new selection of games are listed, and the old offers become unavailable, unless they reappear on Playstation plus again in the future. Is Playing Games a Complete Waste of Time?